Let’s get something straight. The Daily Mail “likes” “curves” (wrap your mind around those quotation marks). But there’s a bloody limit! 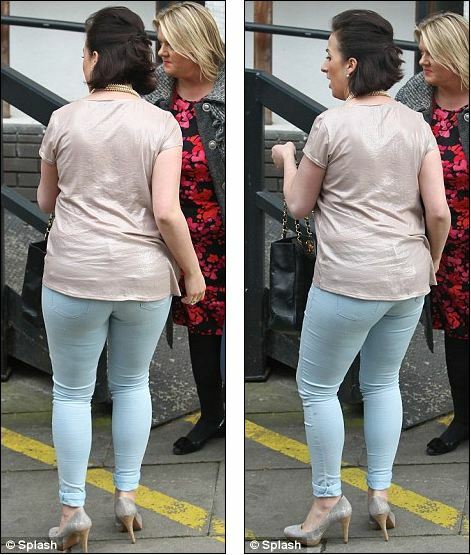 How dare actress Natalie Cassidy wear form-fitting “skinny” jeans that aren’t black? Their advice to Cassidy? “Natalie should have attempted to dress up her figure a little.” In other words, wear a potato sack until she’s presentable.